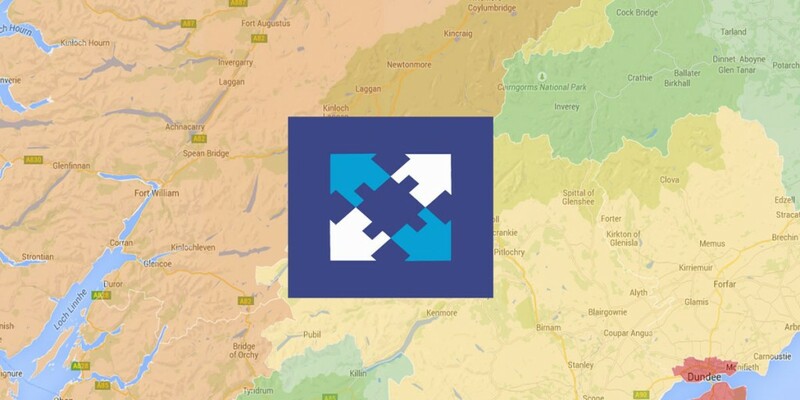 Developed by OCSI and HACT, Community Insight is our online community mapping and reporting tool enabling housing providers across England, Wales & Scotland to harness the power of open data. What’s so great about Community Insight? Community Insight is unique in the way you can view data for your areas. Draw the boundaries of the communities you work in on a map and view over 100 social and economic indicators for your areas, as well as generating in depth profile reports. Download all y our profile reports in MS word and use and re-use the information in any way you like. Control many aspects of the tool; from choosing which indicators appear on your maps, to uploading your own organisational data into the system. Community Insight is a web based platform and doesn’t require you to install anything on your machine. You can use the tool anywhere & there are absolutely no set up costs. We keep all the data in the Community Insight tool updated, so you don’t need to worry about it. 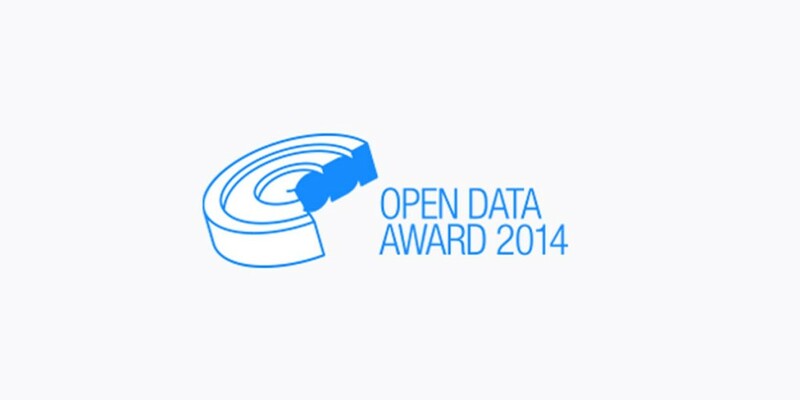 Updates to datasets are usually available within a few days of release. We are continuously improving the Community Insight platform and hold regular user groups so you can prioritise what you want to see. These developments are rolled in at no extra cost. The Community Insight platform is incredibly intuitive. You don’t need to be a statistician to be able to get useful information out of the tool. 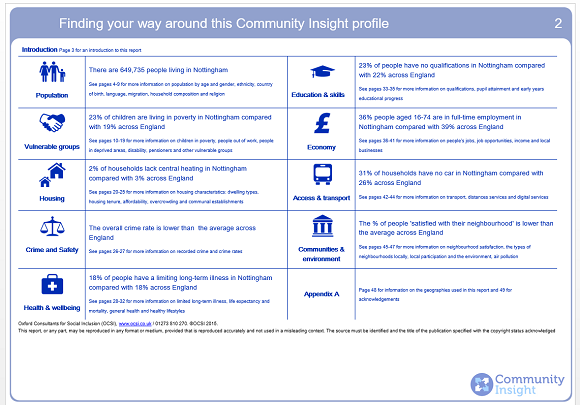 You can see all of our Community Insight subscribers over on the Who We Work With page.